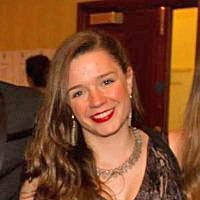 Samantha Holden will be talking about her VSO work in Nigeria and te fundraising she was involved with for theproject. Samantha graduated in Psychology from Bristol University before volunteering for VSO in Nigeria. She left for Nigeria on 3rd October and will spend 3 monthsworking on the project.